With all the different food items stored in your fridge, it is only natural to have some unpleasant smells collecting in there. One way to help the problem is by thoroughly cleaning our fridge several times a month and spot cleaning it a couple times a week. 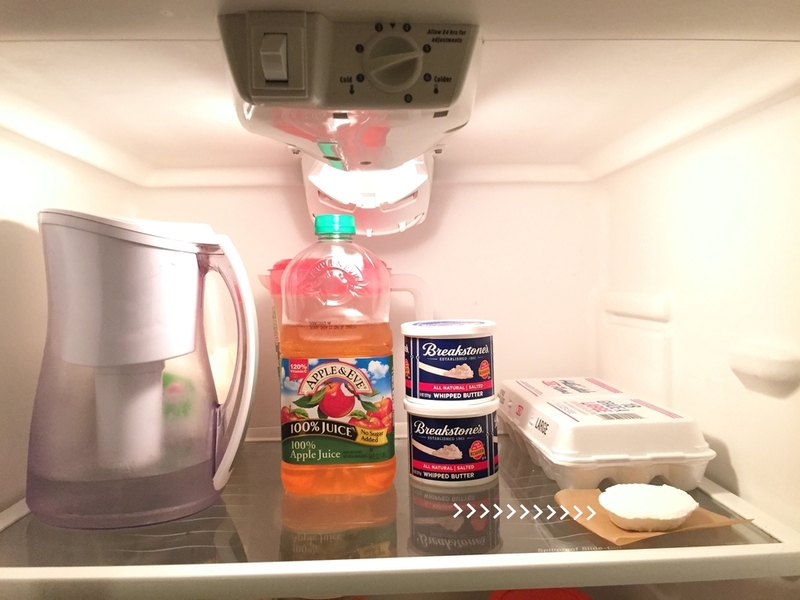 However, to completely eradicate any offensive smells, with these simple fridge refreshers, you can deodorize your refrigerator without the use of any toxic cleaners that may interfere with the food stored there. Just place one or two (depending on how large your fridge is and how large you make your refreshers) in your fridge every month so that when you open it, you are welcomed with a clean, deodorized and natural scented space. Store additional refreshers in an airtight container until ready to use. Note: Place a couple behind the toilet, in the closet, under the sink or anywhere you'd like additional freshness to deodorize. Note #2- You may also crumble and add the used up discs to a stinky load of laundry to deodorize it, so nothing goes to waste with this project.